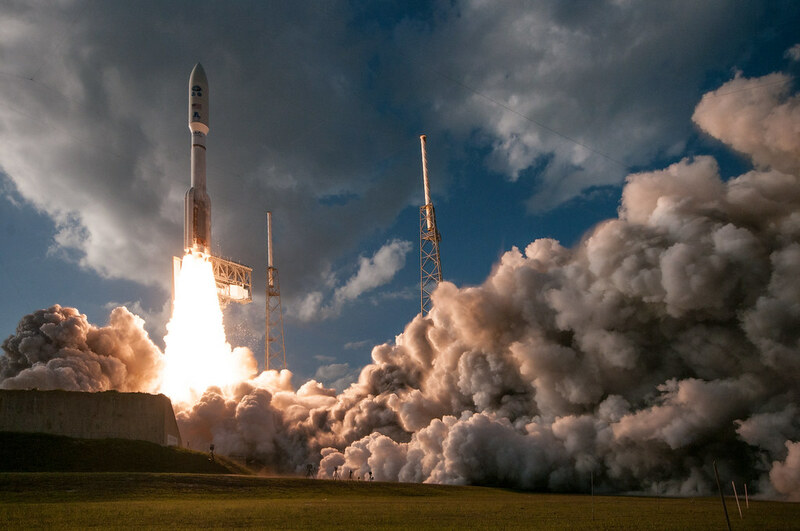 The US National Oceanic and Atmospheric Administration successfully launched its newest weather satellite yesterday at 5:02pm ET. 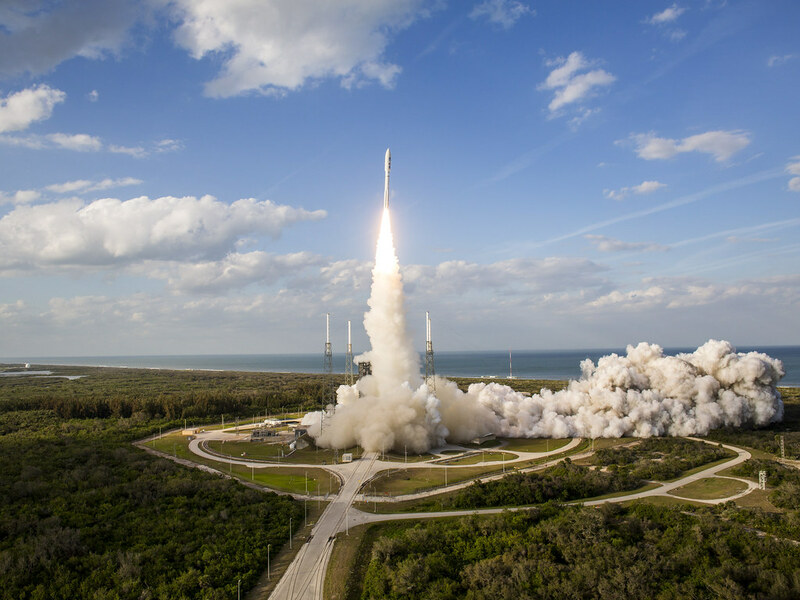 The GOES-S (GOES-17) will sit in the same orbit as GOES-16, and with it, the United States will have two of the most advanced satellites working to provide coverage across most of the Western Hemisphere, from the west coast of Africa to New Zealand. 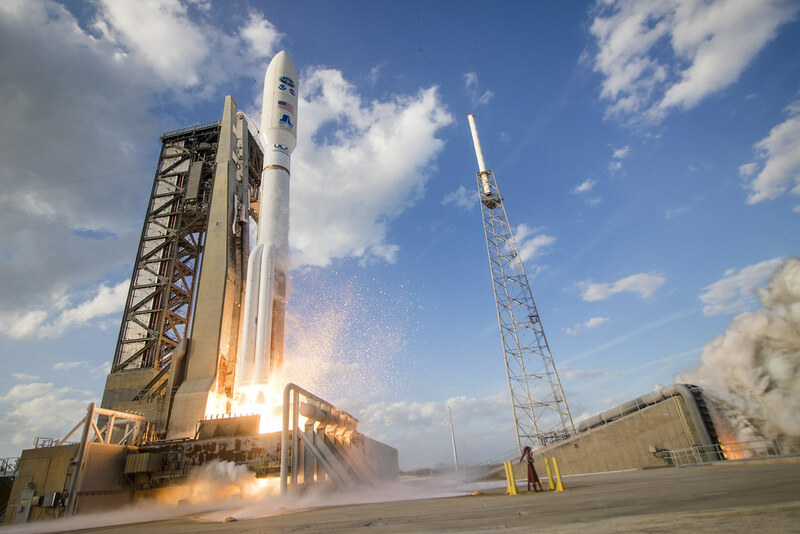 GOES-17 will provide high-resolution imagery of the western U.S. and eastern Pacific Ocean to improve weather forecasts and help forecasters identify wildfire hotspots and predict the formation and dissipation of fog, which can disrupt airport operations. NOAA/NASA are displaying all their imagery on Flickr. 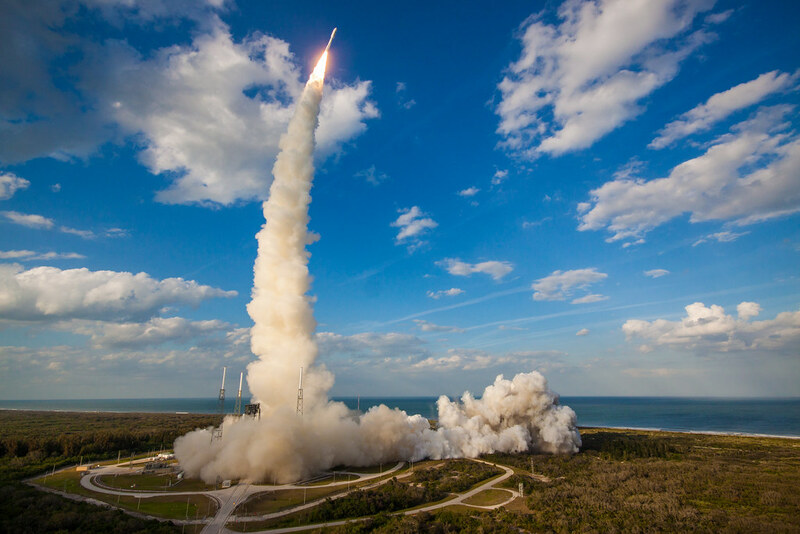 Take a look at the amazing photos from this ride to space aboard the AtlasV rocket from Cape Canaveral Air Force Station in Florida. Be sure to follow NOAA’s Flickr Photostream for more amazing content!